The intramural program for WMUSA comprises of 2 seasons, 1 in the Spring & 1 in the Fall. We offer a structured program that is designed to provide quality soccer instruction and games to children who want to learn the basics of soccer in a fun, cooperative and safe learning environment. Children are placed into appropriate age divisions: Coed U5, separate boys and girls divisions for U6 through U10 and a combined U11 & U12 format (same gender, not coed). 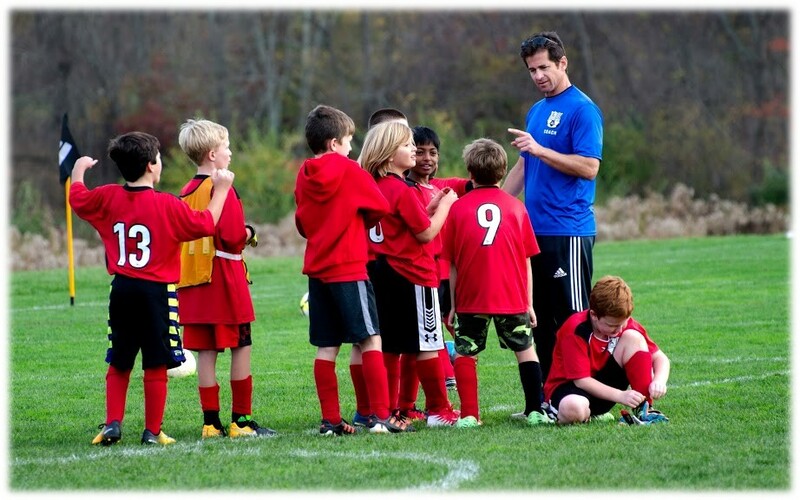 For children ages 13+, WMUSA offers coed teams in U14, U16 and U19 age groups. Games are played against other WMUSA teams and/or teams from nearby soccer clubs. Coaches are a vital aspect of our club, and are usually volunteers. We provide pre-season coaches meetings and weekly session plans to all coaches that volunteer. The cost to play for the season is $125.00 if registered before March 8th. At the time of registration you will be charged $150.00. The additional $25.00 will be refunded upon completion of two volunteer hours within the club which typically involves a Saturday shift helping in the café. We also offer multiple family member registration discounts for the 2nd, 3rd and 4th child registered for any Intramural season. If registering after 3/8/19 there will be an additional $25.00 late registration fee. Week Beginning April 1 - April 5 - Team practices begin. April 6 - First Day of Games & our U5 Nippers program begins. Registration for the Spring 2019 Youth Intramural program is now OPEN! For more information please contact Rick Evans or CLICK HERE to register. *** number of game gurantee will be weather dependent, all dates are subject to change.